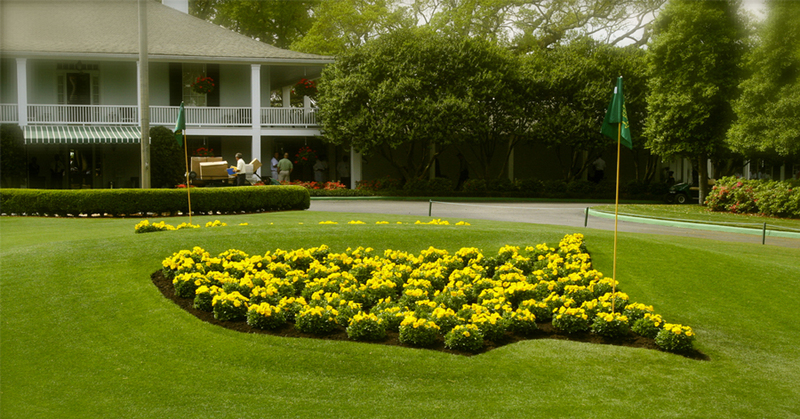 The first golf major of the year, The Masters, tees off live from Augusta, Georgia on April 11! Storylines include Tiger going after that elusive 15th major title, Brooks Koepka looking for his 4th major in his last 6 tries, and Patrick Reed defending his green jacket. You can stream The Masters live on your Roku players or Roku TVs on ESPN and CBS All Access. ESPN will broadcast live action of the first and second rounds of the tournament, including Wednesday’s Par 3 contest, while CBS will have the coverage on Saturday and Sunday. If you’re looking for specific tee times, here’s a full Masters schedule. Looking for more? Here’s how to stream live sports on the Roku platform. The post How to live stream The Masters on Roku devices (2019) appeared first on The Official Roku Blog.